Welcome to iStylegh.com, one of the leaders in the Retailing Apple Product Since 2005. Over the years, we have expanded our commitment and loyalty base in providing quality Goods and services to our customers. We supply for the needs of our customers consistently and implements thousands of orders within and around the globe. In addition to the retailing of product and services, we allow door to door delivery in and around our localities to the satisfaction of our dearest customers; hence we value their security and peace of mind in all transactions. As one of the leading Retailers in Ghana, we provide the very best and high quality of Apple product and accessories to our customers which including iPhone, iPad, iPod and Mac etc. As global Retailers, we control in-house and office technical expertise, with Apple TV, Airport Extreme to an extensive network suppliers to transfer high quality data signal to home and office Wi-Fi to our customers. Our goal is simple: to provide high quality products available at the extremely competitive prices to our customers and partners worldwide, store owners and other retailer no matter where they are based. We have a dedicated Good service to ensure that we pass on our cost savings to all our customers, allowing them to make a profit and develop their own businesses incrementally. Following the principle of “Superb Quality, Classic service”, we are determined hard to be your go-to business partner. 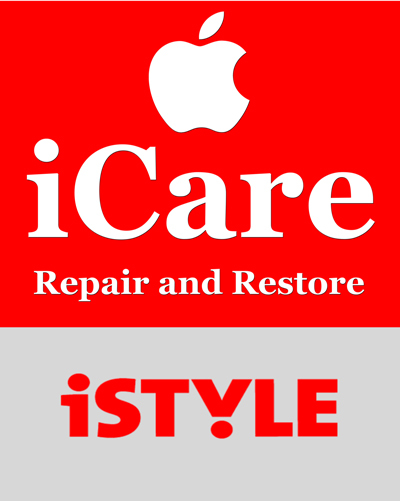 iStyleGh offer the complete Support for Apple Mac computers, iPhone, iPad, iPod, etc.